This Pilates Mat class led by Pilates expert, Aliesa George, utilizes the Magic Circle for additional assistance, resistance, (and challenge) for a great whole-body workout. By using the Magic Circle, the basic exercises become more advanced, helping you progress your Pilates workouts and improve your fitness. Enjoy adding more stretching exercises to your workout routine, as well as utilizing the Magic Circle to challenge your fitness and make many of your Basic Pilates Mat exercises harder to help you progress and continue improving your core strength and fitness. Variety is the “spice” of life! 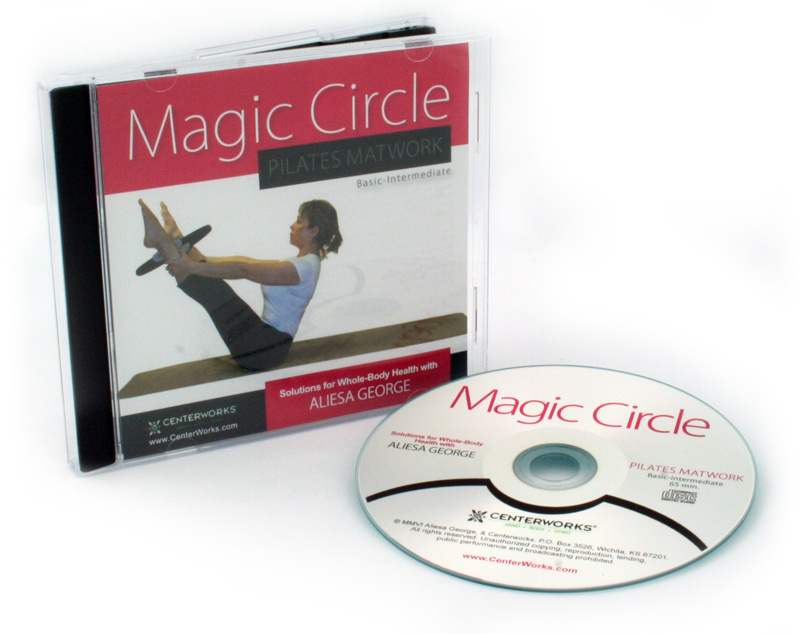 Add the Pilates Magic Circle Matwork Class audio to your weekly workouts for some extra variety and challenge to help keep you fit!